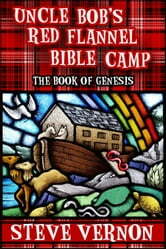 The whole entire story of the Book of Genesis as told to you by the world's oldest - and weirdest - storyteller, Uncle Bob. If you are one of those folks who thinks that it is bad manners to giggle a little in church - well, you might want to take a good look at the sample that the Kobo folks let you peek at before you go throwing down any of your hard-earned money. This isn't exactly a solemn retelling of the Bible. In fact, I guarantee a giggle or two along the way. 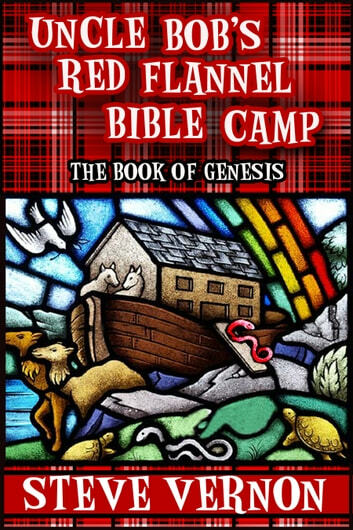 The fact is this is the story of the Book of Genesis as retold by a country gentleman who read the Bible a couple of times and is doing his level best to retell it in his own words. Or - in the words of Uncle Bob - this here is mostly the truth with only a few lies stirred into the broth for pepper.